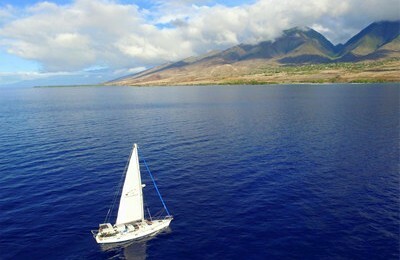 Welcome to sail around Maui on a 44′ Vintage Sailboat,a fun over all shades of blue. 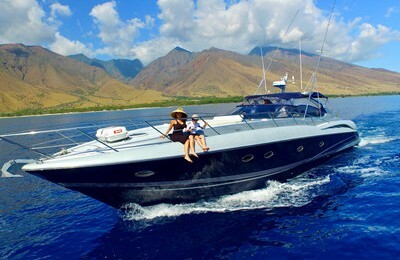 Maui’s beauty is endless, especially when you view the island from the vantage of her pristine tropical water. Come aboard this charming 44′ sailboat. This is a rarely found ISLANDER sail yacht, built for crossing blue ocean under all weathers, and comes with solid hull, yet a comfortable under deck living space. While under the trade wind, she is fast and steady, and, while there is no wind, her recently installed electronic engine ensures a quite and smooth sailing experience. Visiting some guest whales ( Seasonal Nov-Apr), have a close look on their giant back and fins, and some time even the whale breaches. 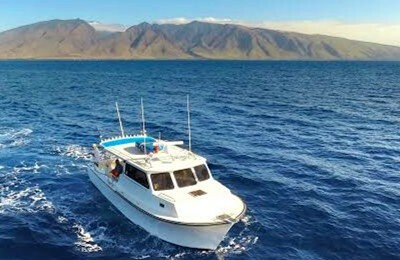 Have a snorkeling experience in world’s best snorkel spot, make friends with green turtles and local octopus, paddle boarding to a reef cove, enjoy all shades of blue of Maui water. Besides 30 years of sailing/boating/diving professions, captain Mike is also a great certified chef, make to sure talk to him before your sailing event to let him know if you have additional food needs.